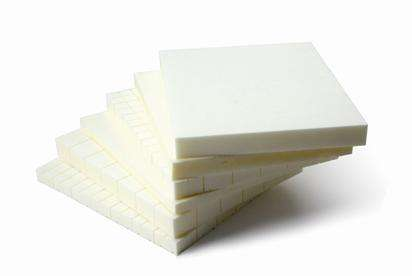 Product categories of Microwave Absorb Material, we are specialized manufacturers from China, Microwave Absorb Material, Microwave Absorber Foam suppliers/factory, wholesale high-quality products of Microwave Absorbing Sheet R & D and manufacturing, we have the perfect after-sales service and technical support. Look forward to your cooperation! 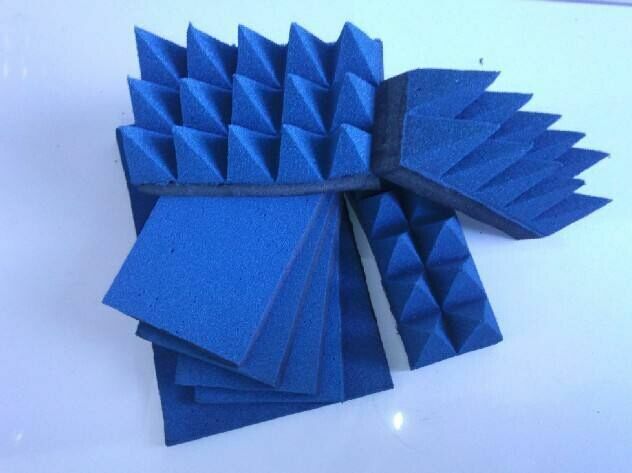 Pyramidal microwave absorber and flat absorb material is for anechoic chamber. Rubber absorb material is for environment microwave absorb. 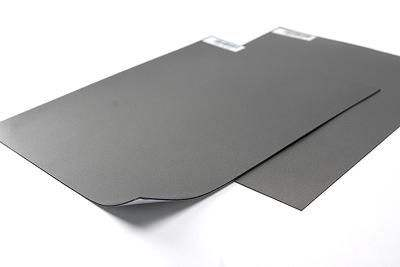 RFID ferrrite absorb sheet is for RFID or microwave absorb,electromagnetic wave absorb . 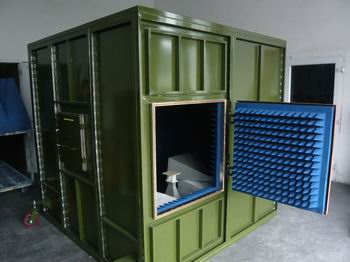 Polymethacrylimide Pmi Foam is closed-cell high temperature resistance structural material which applied on light weight foam.PMI Foam with absorb contents can reach a high reflectivity for microwave.